1982 - Paul McCartney and Michael Jackson release "Girl is Mine". 1984 - The Jacksons perform Victory tour at Fulton County Stadium in Atlanta, Georgia [USA] attending 31,000. 1991 - Michael & Bruce Swedien complete the mixing of the Dangerous album in Los Angeles. 1993 - Michael performs at Azteca Stadium in Mexico City [Mexico]. 100,000 fans packed into Aztec Stadium were unconcerned about the investigation and shouted, "Michael!, Michael!" Michael kept the hysterical crowd on their feet for more than 2 hours. 1996 - Michael performs the second HIStory concert at Merdeka Stadium in Kuala Lumpur, Malaysia attending 30,000. 1998 - Michael & Debbie go to the Getty museum in Los Angeles with Prince & Paris. 2001 - Michael Jackson's first studio album in six years, "Invincible" had officially been released [US release date: October 30]. Michael Jackson has been "Bad". He's also been quite "Dangerous". But now, six years after his last studio album, the Gloved One is hoping to prove he's Invincible. The disc executive produced by Jackson with the help of a bevy of hot producers and writers is aimed at planting the superstar back on top after several years of speculation that his career was on the decline. The absolutely amazing album is available in five different colors [cover] - for a limited time - and features over 77 minutes of new, groundbreaking and truly invincible music! Without a shadow of a doubt the best album of the last six years!!! 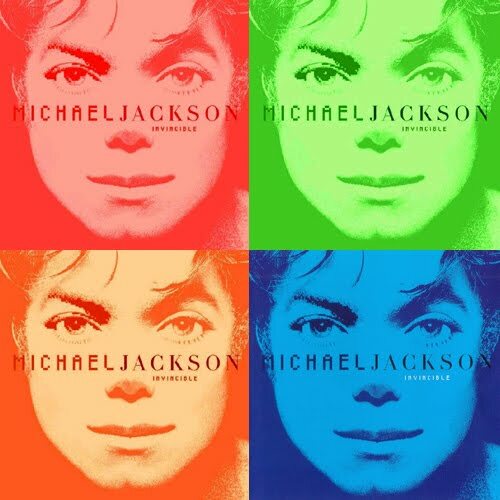 "Invincible", the most recent release from Epic Records Group superstar Michael Jackson, had claimed the #1 spot on charts in countries around the world including The U.S., The U.K., Australia, Belgium, Denmark, France, Germany, Holland, Hungary, Norway, Sweden, Switzerland and Turkey. 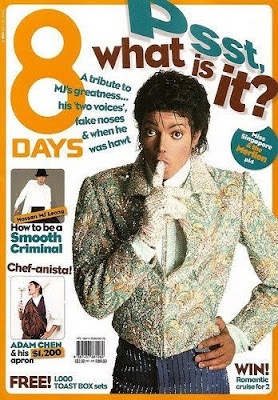 Featuring tracks like "You Rock My World" (the first single) and "Speechless," Invincible features the hit-making handiwork of producers Rodney Jerkins and Teddy Riley, among others. 2008 - Michael takes Prince, Paris & Blanket to an Halloween party in L.A. This entry was posted on 29 October 2010 at Friday, October 29, 2010 and is filed under 1982, 1984, 1991, 1993, 1996, 1998, 2001, 2008, 2009 . You can follow any responses to this entry through the comments feed .